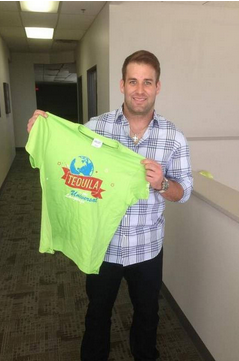 Check out the latest article about our CEO, Chase Daniel! Special thanks to Randy Covitz and the Kansas City Star! 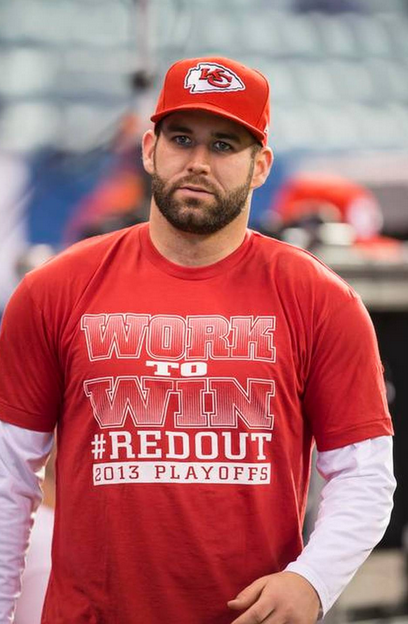 Chiefs backup quarterback Chase Daniel wore one of the T-shirts produced by his company, 10Star Apparel, before an AFC playoff game in Indianapolis last season.